How are you today? I feel great! 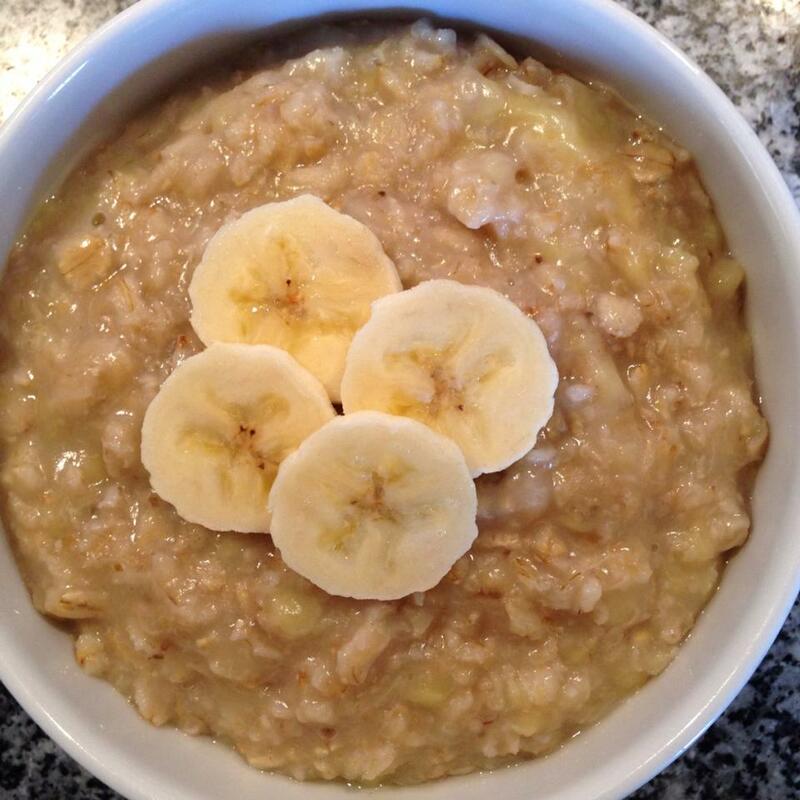 I woke up early so now I chilling with a good cup of my favorite tea an a bowl of very sweet banana/tea oatmeal. Have you guys tried cooking you oats in tea? If no, then you should definitely try it! I can highly recommend the recipe below – aha. After school I’m going to the Capital with one of my girlfriend. We’ll probably have lunch at a café and the we are going to a lecture at the Royal Library. I’ll see if have time to work out when I get home – Gonna kill that back and those triceps! How to: The first thing to is the tea – it has to be as strong as possible! 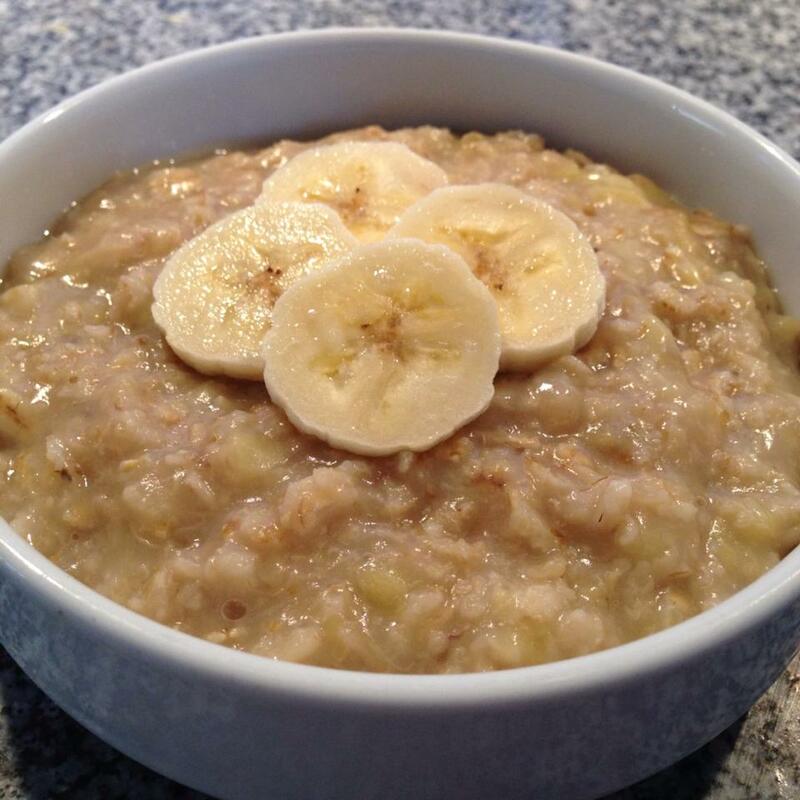 Then mash the banana and mix it with the oats and the tea in a pan. Then cook it like a regular oatmeal and eat!